Former Leicester City striker, Gary Lineker, has revealed that he “shed a tear,” after the club sacked Claudio Ranieri on Thursday night. The Foxes parted ways with Ranieri nine months after he won their first ever Premier League title. Leicester City’s poor form this season, sees them sit just above relegation places, with 13 games left to play. “I shed a tear last night – I shed a tear for Claudio, I shed a tear for football and I shed a tear for my club,” Lineker told BBC Radio Four. “It is inexplicable to me, it’s inexplicable to a lot football fans who love the game. 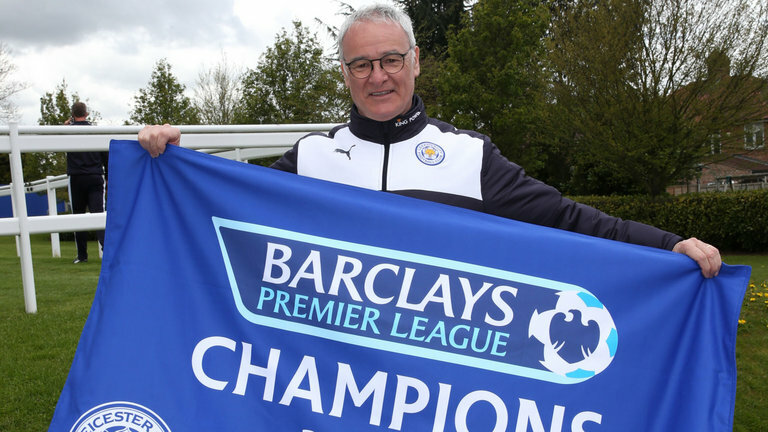 Leicester will begin life after Ranieri, with a home game against Liverpool on Monday.